Hosted by TheOneRing.net, the Lake-town Luau is a Tolkein celebration and Comic-Con getaway, open to all ages. Held at the beautiful and tropical Kona Kai hotel, the event will include games, costumes, and general Hobbit merriment. 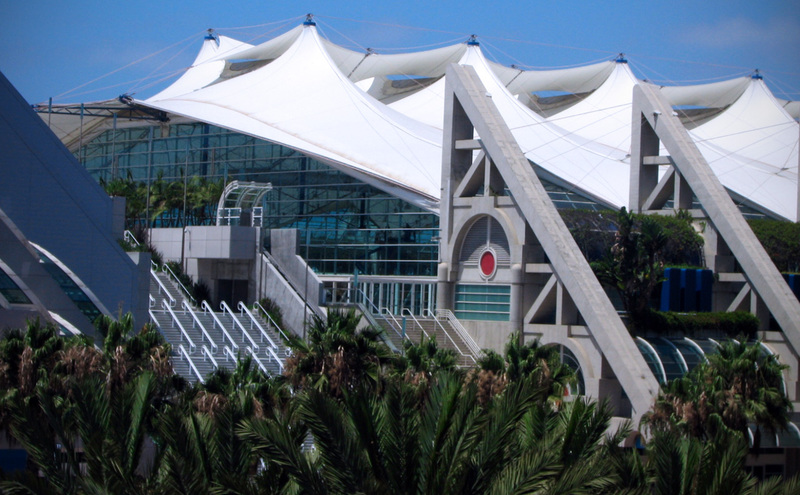 The hotel is also on the SDCC Shuttle stop, for convenient access from the convention center. The event is co-sponsored by Weta Workshop and Badali Jewelry.